Žymės: Book of Marine Fishes. 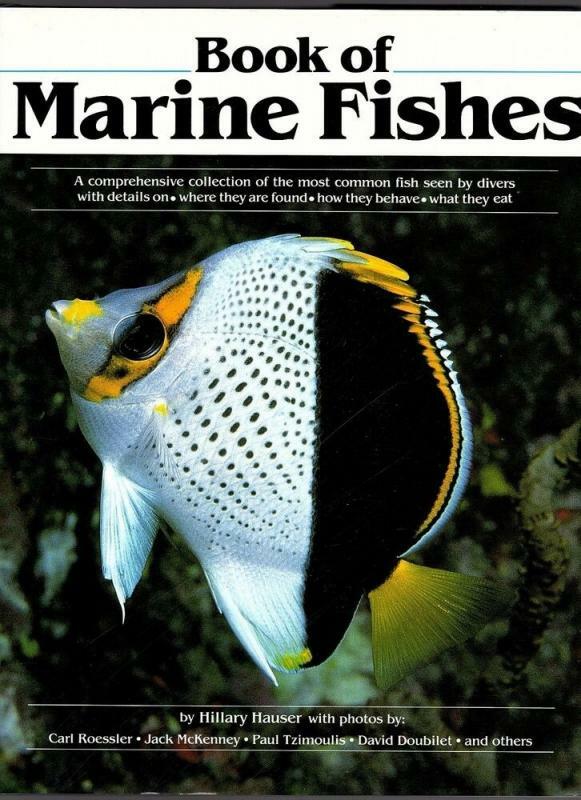 A comprehensive collection of the most common fish seen by divers with details on. Where they are found. How they behave. What they eat.